If you are running a website or a blog, then there is no doubt that you do feel the author plugin requirement onboard. Well to help you ease the job of searching the right plugin for you, here in this article, we have showcased the best author plugins for your WordPress website. The plugin automatically adds an author bio box along with Gravatar and social icons on posts. Now with built in Google Author. 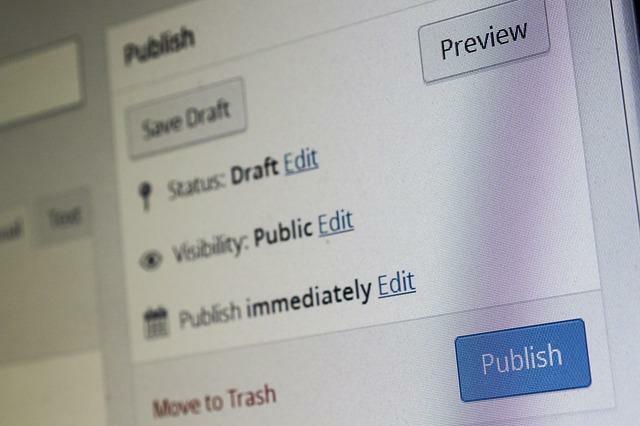 The plugin lets assign multiple byline to posts, pages and custom post types through a search-as-you-type input box. The Co-authored posts appeared on a co-author’s archive page and in their feed. The plugin displays a list of authors, contributors, editors, and administrators on the blog as an ordered list, unordered list, or a dropdown list. The plugin add name of author – good if you have multiple authors – at the beginning or end of content / excerpt / home / archive category, with lots of options. The plugin adds an “Extended Author Bio” to be displayed instead of the User Descriptions in multi-author-blog’s Author Profiles. A Sidebar widget to display the Author(s) profile on any Page or Post along with Social web links. The plugin adds an author box to your blog. It is fast and easy and fully configurable. The plugin allows an admin (or capable user) to edit the author slug of a user, and change the author base. 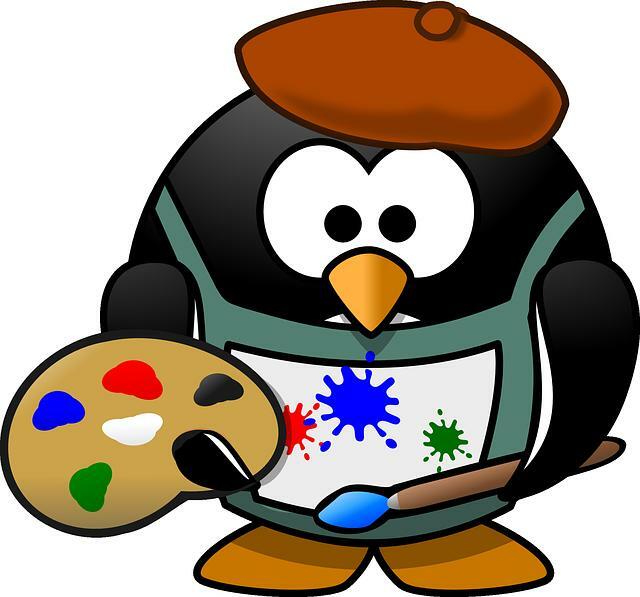 The plugin will display image (if present) and/or name for the author of a post, or for all authors on the blog.